M.V. Triumph rescues M.V. CindyR. CHARLESTOWN NEVIS (September 22, 2010) — The Nevis Disaster Management Department [NDMD], the Royal St. Christopher and Nevis Police Force, the Nevis Air and Seaport Authority and the captain and crew of the M.V. 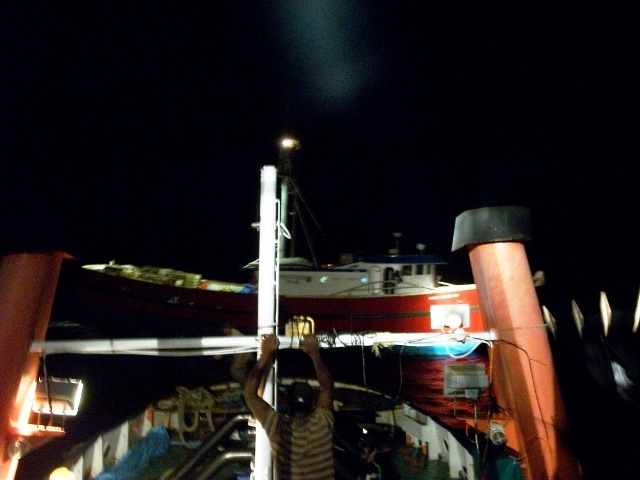 Triumph are among those being applauded this week for their assistance in Tuesday night’s rescue of the M.V. CindyR. The locally registered M.V. CindyR experienced engine trouble less than two hours after its 5:50 PM departure from the Charlestown Harbour en route to Trinidad. The boat which was captained by Kenrick Christopher began experiencing problems approximately 10 miles west of the Long Point Harbour. Captain Cecil Simon and his crew of the tugboat the M.V. 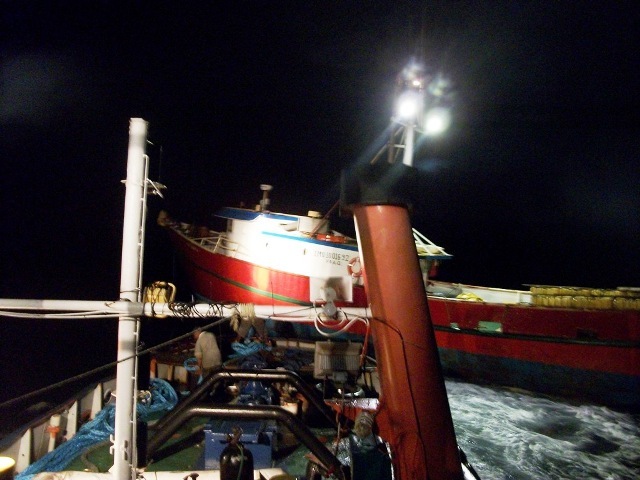 Triumph accompanied by Director of the NDMD Lester Blackett departed the Long Point Harbour shortly after 11 PM to rescue persons onboard the drifting boat.